Imagine the possibilities. Over 400 acres of secluded forest land awaits your arrival. Create an unforgettable event set within a landscape of trees, stones and fern shaded streams. 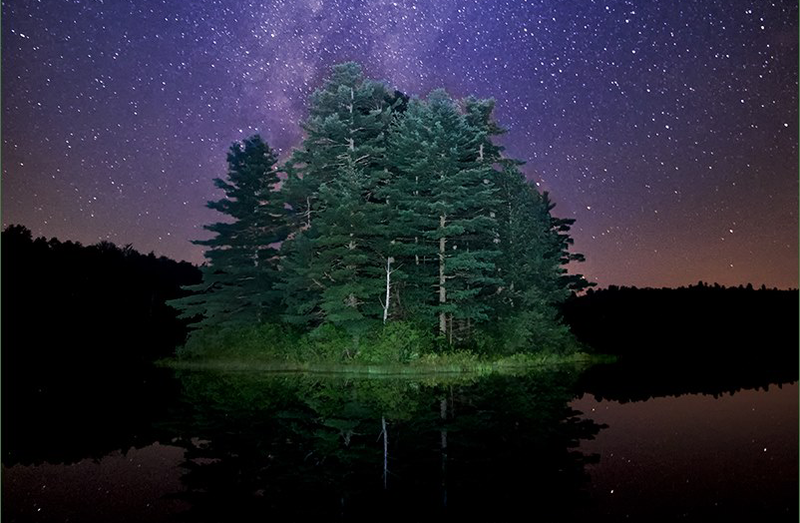 Sunrise bird songs and a night sky filled with stars open and close each day of your experience. Camp Timber Trails is the ideal destination for your retreat, conference, or special event. 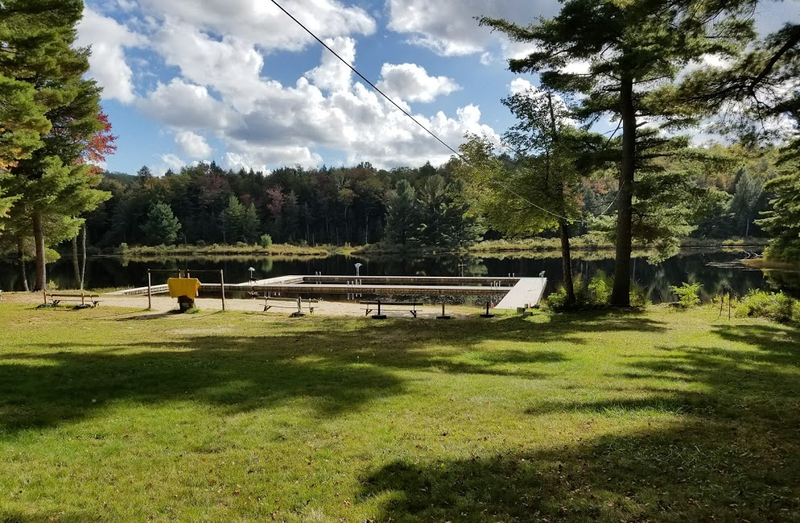 Whether you are planning a meeting for 10 people or festival for a 1,000 Camp Timber Trails can accommodate your needs. 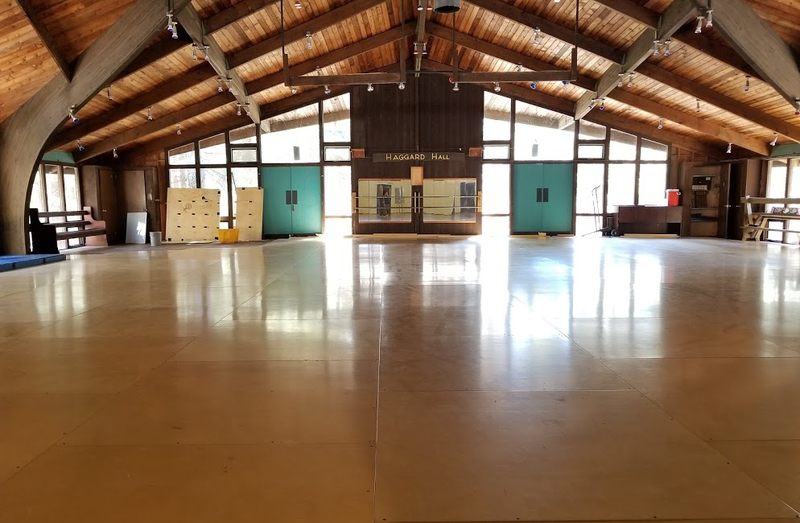 Some of the facilities you’ll find include West Wind dining hall with capacity to serve 500, The Barefoot Ballroom with a sprung wooden dance floor, rustic cabin accommodations for 250 guests, open-air pavilions, outdoor amphitheater, large activity fields, primitive tent camping areas, and 16-acre Ward’s Pond with swimming beach and docks. We want to help you make your event a success! Call us and let’s start planning today.